Our seasoned team of active and retired law enforcement professionals have over a decade of experience in conducting digital investigations on mobile devices. We use only the most current "Cellebrite" brand of cellular forensic hardware and software, the same software and equipment as used by the FBI, CIA, NSA and other law enforcement and military agencies worldwide. We offer what no other company does - Professional extraction services at your home, place of business, or agency. 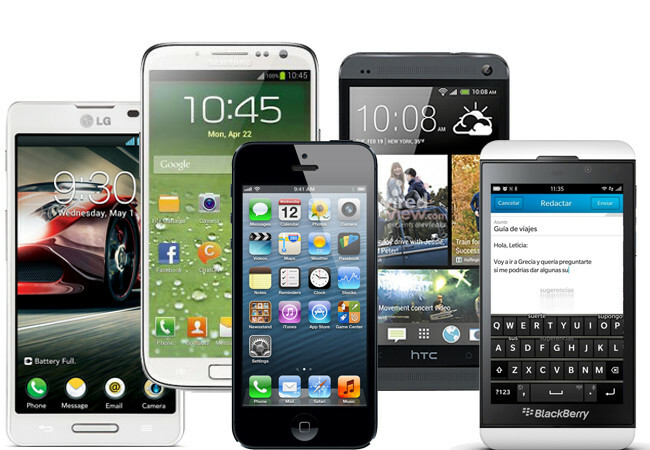 This service is custom tailored for Corporate, Government, or Personal cell phone examinations. We specialize in helping parents, schools, and law enforcement agencies quickly and efficiently remove the guess work out of a teen's cell phone, providing detailed reports, and expedited results! Forensic Examination of Cellular Telephone. Your cell phone is to be mailed into our office and shipped back to you. Upon receipt of order, we overnight ship a pre-paid secure shipping container for the device. You overnight it back. The Search will be completed within hours of receipt and shipped overnight back to you complete with a detailed report on a USB "flash" drive. Alternative delivery arrangements may be made upon request. Normal lead time for this option is 4 business days. Forensics Includes complete extraction of data which may include text messages, photos, videos, internet artifacts, web history, Geo-data, app artifacts, call history, phone-book, and some deleted material. Also includes a sworn affidavit from your examiner providing a bullet proof document of evidence for court proceedings. Cellular Phone Examination - Rush, Same Day Service-We come to you. This cell phone extraction occurs at your place of business or residence. This job is to be completed usually within 24 Hrs. and frequently done the same day the order is received. This is our flagship service, conducted only by our professional seasoned investigators at a location of your choosing. 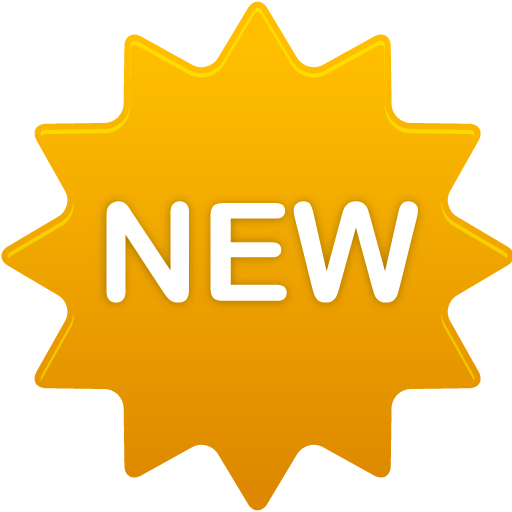 When placing your order, please make sure to include your contact information including Cell # and email address in the "add note to seller" section. We will contact you quickly to arrange for a complete extraction at a location of your choice. **Price includes service within 25 mile radius of Fullerton, California. Same day service outside this service area will incur additional charges. Contact us for a price quote for out of range or unique service requests. **Exact data to be recovered depends upon the type of device and the settings of the phone. You must also sign a waiver indicating that you have the legal authority to examine the phone data, such as an employer, parent, or posses an active search warrant. Report, extracted pictures, videos etc. to be delivered back to you upon a USB "flash" drive of our choosing. Although EJM DIGITAL can bypass some password or "PIN" locks on some phones, it is highly recommended the PIN locks be disabled, or the PIN code (or pattern) be included with the phone, which should also be powered off prior to shipment or examination. 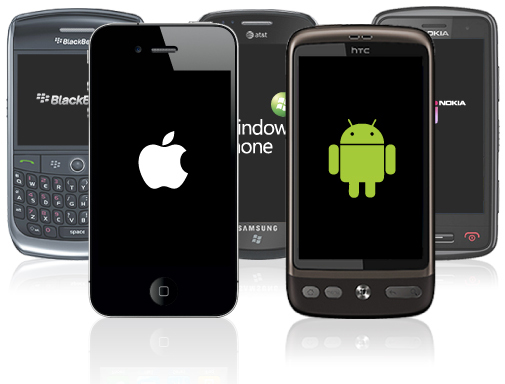 We make every effort to recover the data from your phone but there is no guarantee the extraction will be successful. 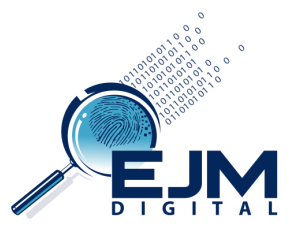 In the event of extraction failure, EJM DIGITAL will refund 1/2 of the purchase price of the service. All orders, without exception, must be pre-paid prior to extraction and examination.